blah. hbhbhbhbh. HD Wallpaper and background images in the Sailor Mini moon (Rini) club. 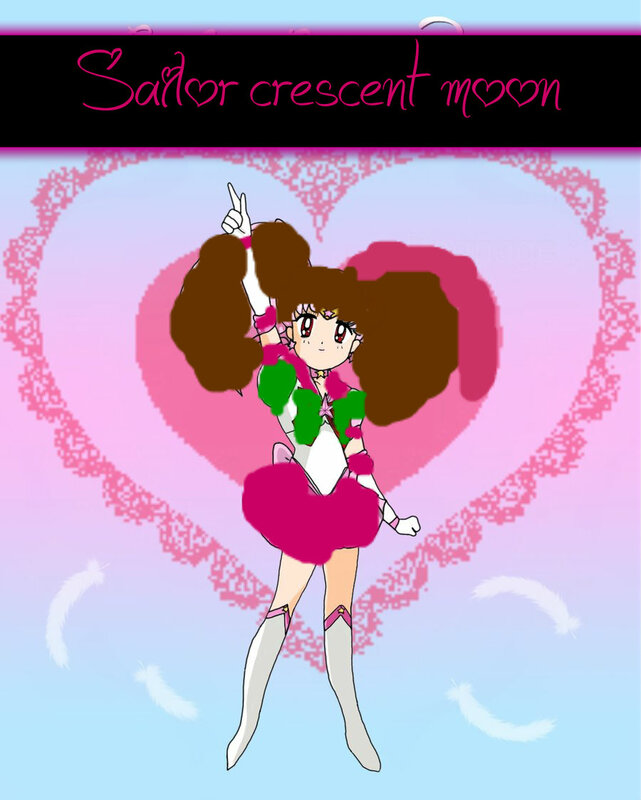 This Sailor Mini moon (Rini) fan art might contain venn diagram, diagram venn's, venn-diagram, het venn-diagram, anime, grappig boek, manga, cartoon, and stripboek.